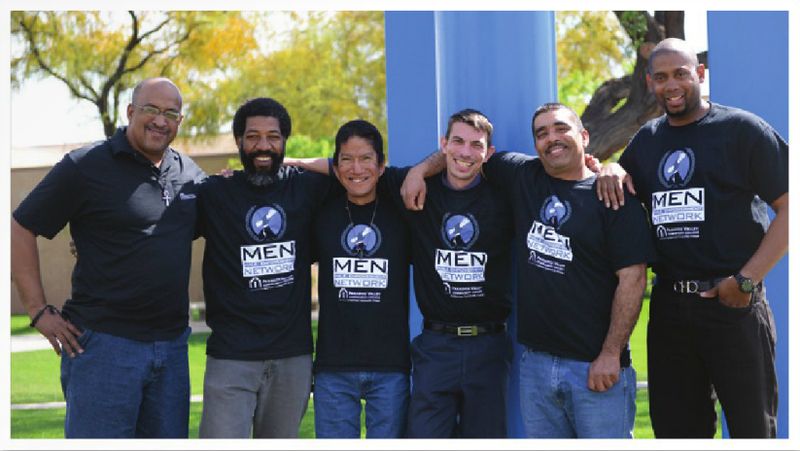 The application deadline for the Maricopa Community Colleges Foundation George Evans Minority Male Initiative Transfer Scholarship Fund sponsored by the Helios Education Foundation is April 1. It's an exclusive opportunity for active members of a Male Empowerment Network (M.E.N.) chapter who are transferring to Arizona State University (ASU). Download the application and review scholarship qualifications now online. Learn more about M.E.N. by visiting this Maricopa Colleges web page and Rio Salado's chapter web page.